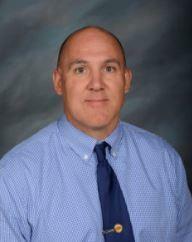 Welcome to the Perry Lower Intermediate School website. Here, parents, students, and the community can access valuable information. 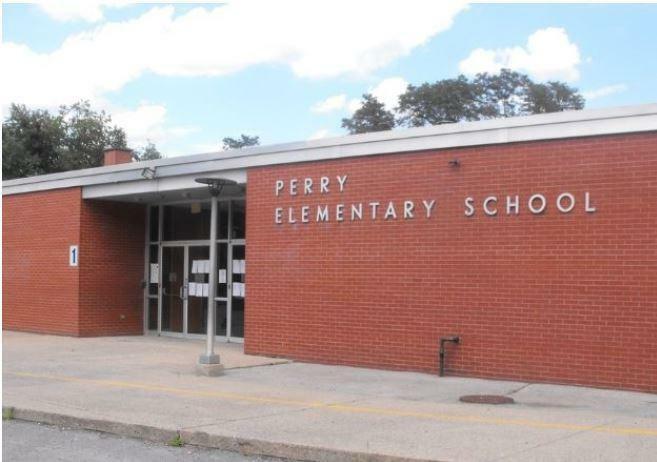 Perry Lower Intermediate School, located in Ellwood City, Pennsylvania, serves approximately 520 students from the Ellwood City Area. As a district, we are committed to our mission of All Our Students Learning Today for Tomorrow. Perry School is a great place to teach and learn! Our teachers are committed to building relationships with students and providing a high quality learning experience. We strive to be creative and innovative, engaging students through a variety of STEAM activities, technology applications, and 21st Century skills. Perry School is the home of the original Wolverine Workshop! If you need contact Perry School directly you may call (724) 752-1591 ext 1000.